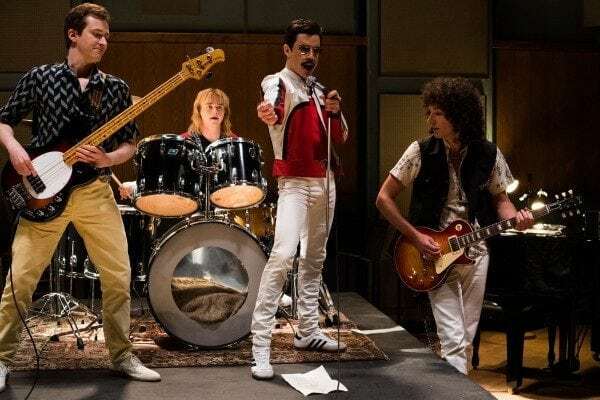 We’re just a few weeks away from the release of Bohemian Rhapsody, the upcoming biopic of the legendary British rock band Queen and its iconic frontman Freddie Mercury, and according to tracking estimates the film is set to rock the North American box office. 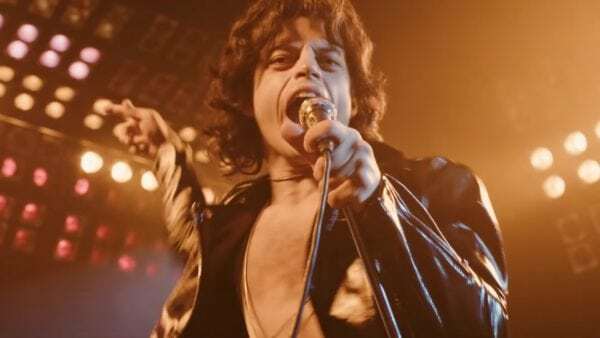 According to Variety, the Bryan Singer/Dexter Fletcher-directed movie – which stars Mr. Robot’s Rami Malek as Freddie Mercury – is looking at a domestic opening weekend in the region of $30 million. 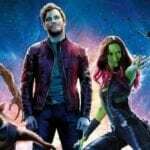 That would put it ahead of the Tupac Shakur film All Eyez on Me ($26.4 million) and second only to Straight Outta Compton ($60 million) in terms of the biggest music biopic openings ever. Bohemian Rhapsody opens in the States on November 2nd alongside Disney’s The Nutcracker and the Four Realms and the Tiffany Haddish comedy Nobody’s Fool. 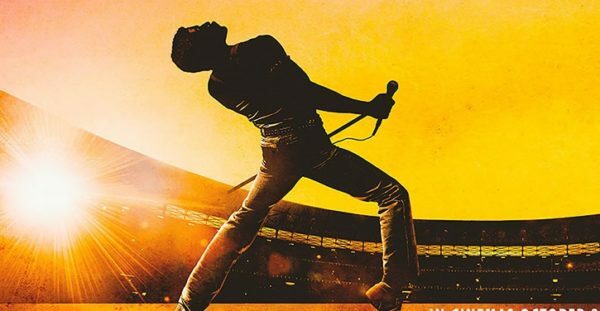 Bohemian Rhapsody is set for release on October 24th in the UK and on November 2nd in the US and features a cast that includes Rami Malek as Freddie Mercury, Ben Hardy as Roger Taylor, Gwilym Lee as Brian May, Joe Mazzello as John Deacon, Lucy Boynton as Mary Austin, Aaron McCusker as Jim Hutton, Aidan Gillen as John Reid, Tom Hollander as Jim Beach, Allen Leech as Paul Prenter and Mike Myers in an as-yet-unrevealed role.